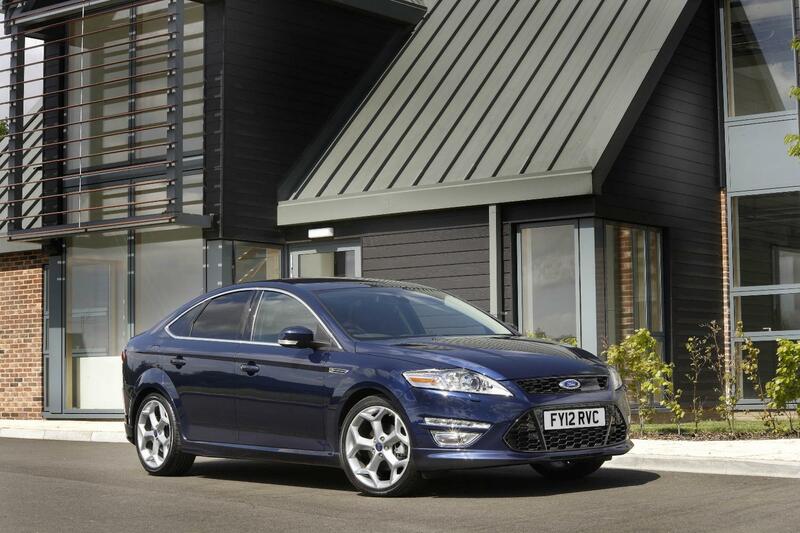 Horsepower, precision handling and advance technology may stir the passions of car buyers, but with the number of speed cameras increasing across Europe, a Ford feature that allows drivers to limit their top speed has become an unlikely favourite. Ford’s Adjustable Speed Limiter enables drivers to set a maximum speed in order to reduce the risk of speeding fines or bans through inadvertently exceeding the legal limit. (Click here for video of the technology). 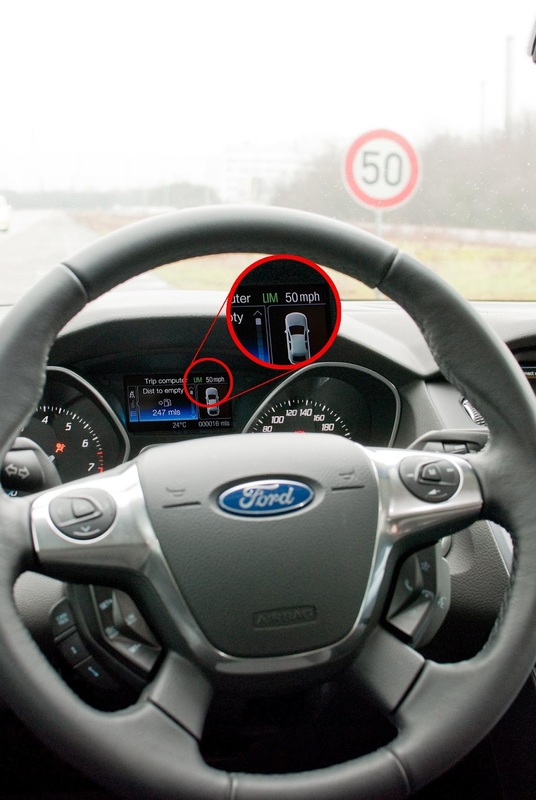 More than 220,000 Ford cars equipped with this technology were sold in 2011, outstripping other driver assistance features in the Ford range. In the UK alone, 20 percent of customers enjoyed the benefits of the speed limiter device. Adjustable Speed Limiter, introduced in 2010, enables drivers to set a top speed of anywhere between 10mph and the legal limit. Exceeding the self-selected limit results in a reduction of the fuel supply to the engine and the vehicle slowing down. There are an estimated 35,000 safety cameras throughout Europe. One in five motorists in the UK alone has been caught by safety cameras since 1996. During 2008 and 2009, UK safety cameras generated £87 million in fines.